The ever-evolving East Bay punk scene has already hit the big time but may be headed to Broadway. 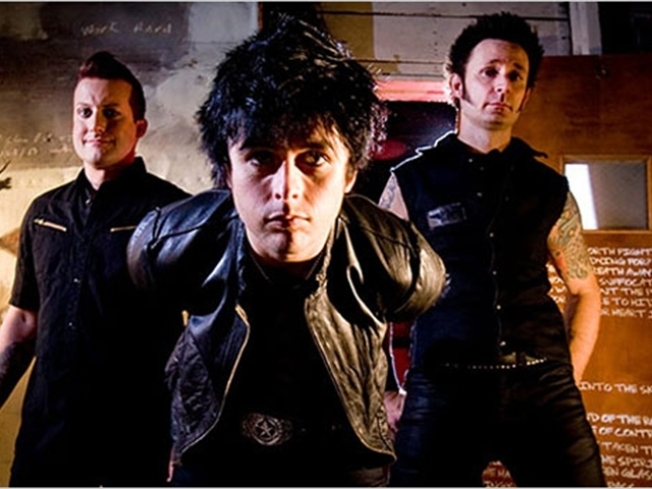 Green Day’s “American Idiot” has been adapted for the stage and is making its world premiere at the Berkeley Rep, as Billie Joe, Mike and Tré’s Grammy-award winning, multi-platinum album has been taken to another dimension. “When we made the record we were being as ambitious as we possibly could -- so I think a long time ago there was a part of us that said, ‘no rules’ -- don’t put any limitations on what you’re capable of doing,” says lead singer and guitarist Billie Joe Armstrong. While it’s the band’s music, words and ideas embedded in the musical, the band is not actually performing in the production, which offers something of an out of body experience. “The only negative thing about being in Green Day is that we don’t get to see Green Day live so this takes care of that 100 fold for us,” says bassist Mike Dirnt.